With Father’s Day fast approaching, the search is on to find a gift that Dad will love. It’s really not that difficult, just think about his preferred pass-times and activities. Most Dads I know would enjoy spending an afternoon enjoying great weather, good company and a bit of physical activity on one of our fantastic local golf courses! There are a good number of quality courses in the Grey County area to take advantage of. Below is what each club has to say for itself. Why not treat Dad – and yourself! – to a round of golf in beautiful Grey County this summer and decide for yourself which course is your favourite! Beginners will find the open course layout very forgiving and will also appreciate the multiple teeing grounds available. Seasoned players will find many challenges with many holes playing differently from one day to the next requiring precision shots into small, slightly undulated greens. Large capital improvements in drainage, irrigation and state of the art Turf Care ensure the course is open for early in the spring and late in fall. A favourite with long-time locals, even long-time members say they could golf here every day for the rest of their lives and still enjoy a new experience each and every round. One of the biggest attributes of this facility is swift pace of play. Even during peak play times, Highland Glen Golf Club’s flowing design and easy transition from tee to green make it easy for players to maintain a quick and enjoyable pace of play. 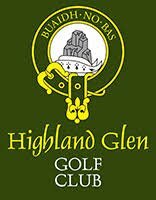 Visit highlandglengolf.com for details. 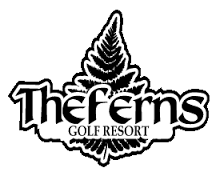 Situated in the Rocky Saugeen River Valley, the Ferns has been carved out of a 150 year old hardwood forest. Every hole is tree-lined and the rough is maintained 80 feet on each side of the fairway. Water is a key feature of the course, and the island green is a signature hole. Depending on the wind direction, this hole will challenge even the best golfers. The Ferns is remembered not only for the golf, but also for its natural beauty and the course was even named in tribute to the 50 species of ferns which grow throughout the course. As they say on their website, it’s “a course where you will use every club in your bag. Play us and see!”. 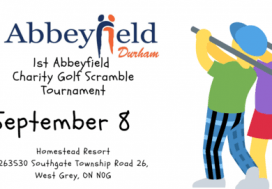 See www.fernsgolf.ca for details. 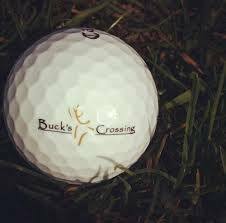 Buck’s Crossing has a unique mix of bunkers, ponds, views, and lengths to keep you coming back time and time again for some of the best golf in the area. Each carefully maintained hole has 4 tee-offs to accommodate golfers of all skill levels. Yardage from the “tips” measures out at 3,342 yards for a par of 36. The Blue tees are roughly 3,094 yards, Whites are 2,891 yards, and the Reds are 2,495 yards. See buckscrossinggolf.com for details and available tee times. Nicknamed after the Carnousite Golf Links in Scotland, The Homestead provides an interesting layout of mogules and doglegs. The short par 69 golf course with state of the art irrigation system offers birdie opportunities for all golfers. Try out our new blue tees for a real challenge. After experiencing our golf course, come join us and choose from our extensive menu at Bogey and the Blonde Restaurant. 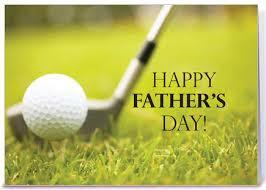 Visit www.homesteadresort.ca for details and to book tee times.